Delivering Heroic customer support has never been this easy. Helpy was designed from the ground up to reduce the number of agents needed to provide an amazing experience. Harness the power of automations and Carin™, the customer support bot that can answer up to 90% of Tier 1 questions autonomously. Your staff will discover they are much much faster with the “simple yet powerful” Helpy backend. 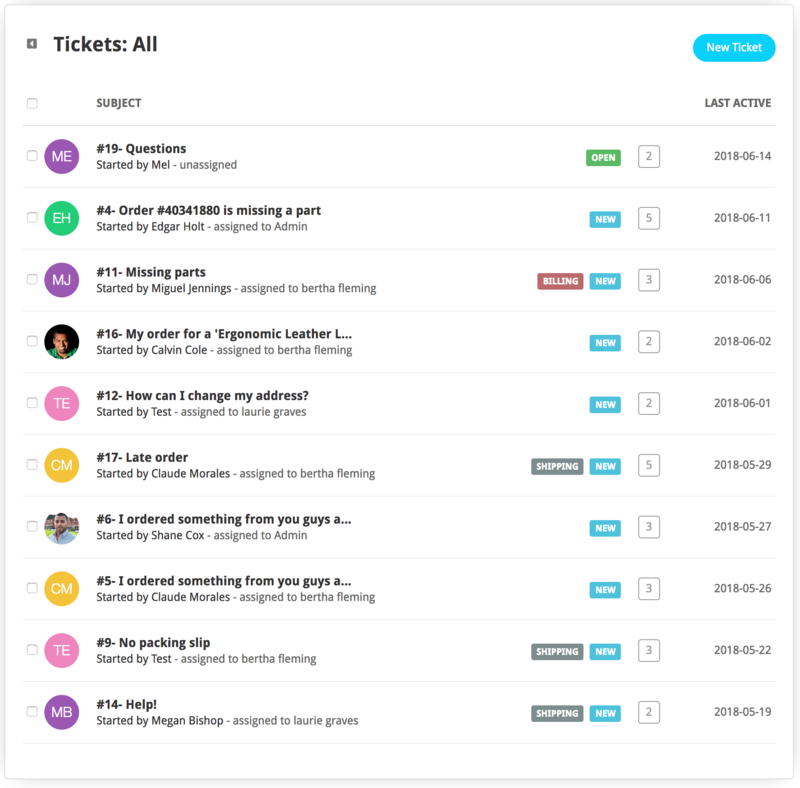 Ticketing, Knowledge base, and AI chat are all neatly integrated in way that will delight your agents. 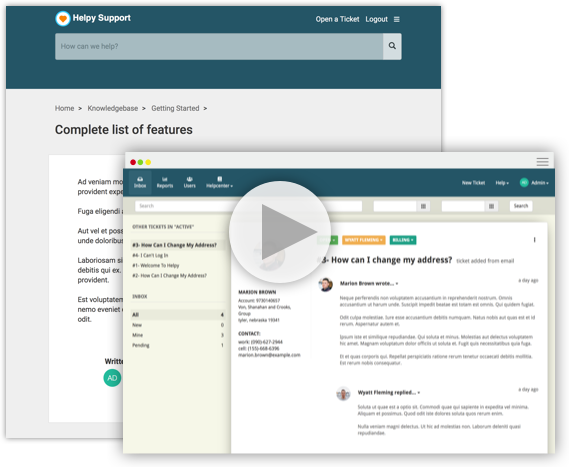 Helpy is available as a SaaS or on-premise, and is localized in 20+ languages, including English, French, German, Spanish, Portuguese, Italian, Finnish, Swedish, Russian and more.